Kinguin Mafiaで最大 $2.20 が稼げます ! 詳細はこちら! 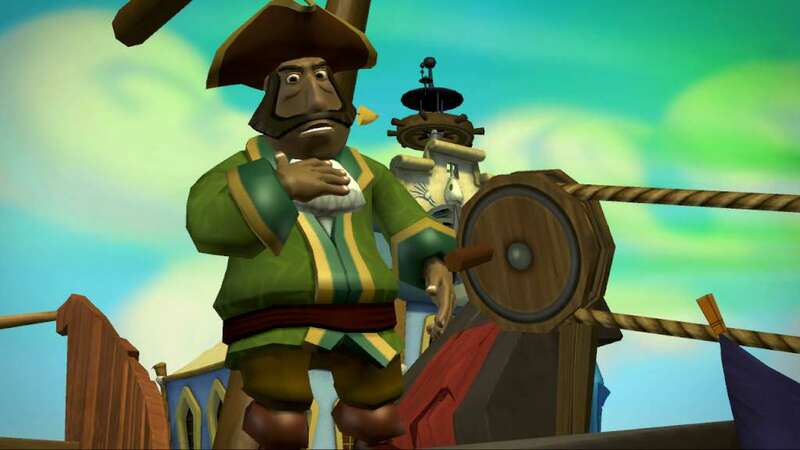 The saga begins with a heated battle involving the brave but often bumbling Mighty Pirate™ Guybrush, his beloved wife Elaine, and their nemesis, the demon pirate LeChuck. 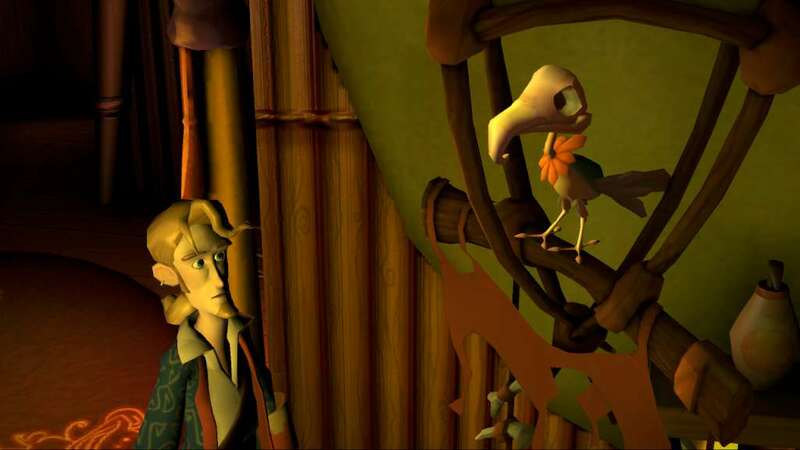 When the showdown goes up in flames, Guybrush finds himself marooned on a strange island with winds that always blow inward. How will our hero manage to escape this meteorological anomaly? 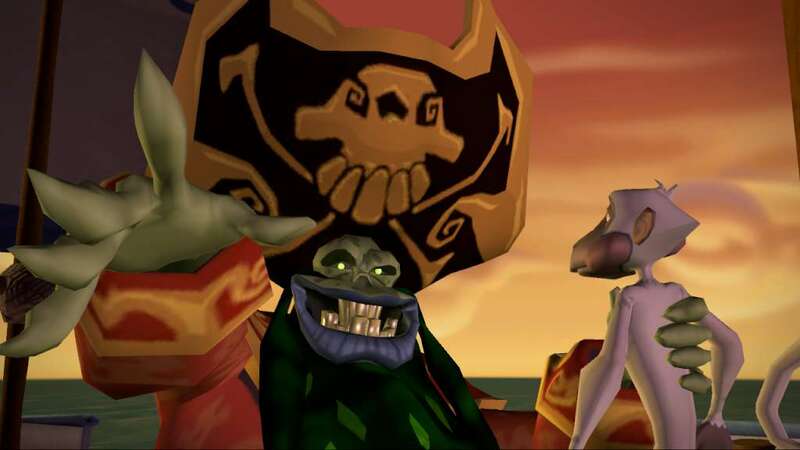 What has become of LeChuck and Elaine? And what's the story with the infectious voodoo pox that's spreading across the Caribbean, causing Guybrush and other pirates to act like unruly hooligans? These are just some of the many questions posed in this first chapter of one of the most rollicking and rip-roaring entertainment experiences this summer. 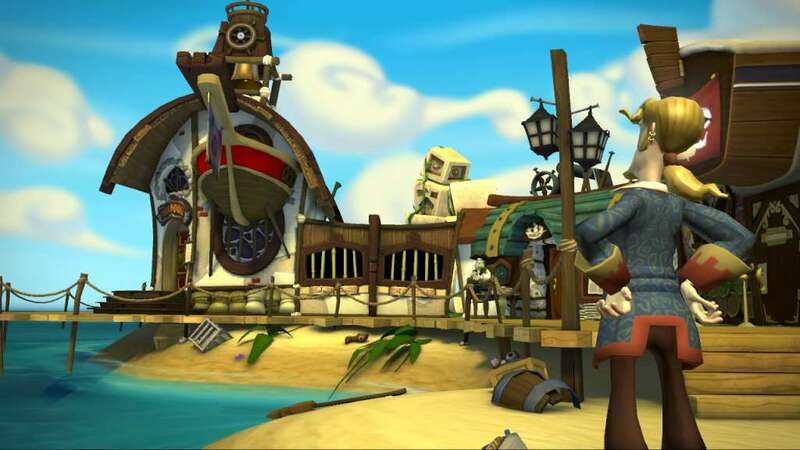 Guybrush's adventures continue on the high seas as pox-plagued pirates lay siege to the innocent Mer-People. 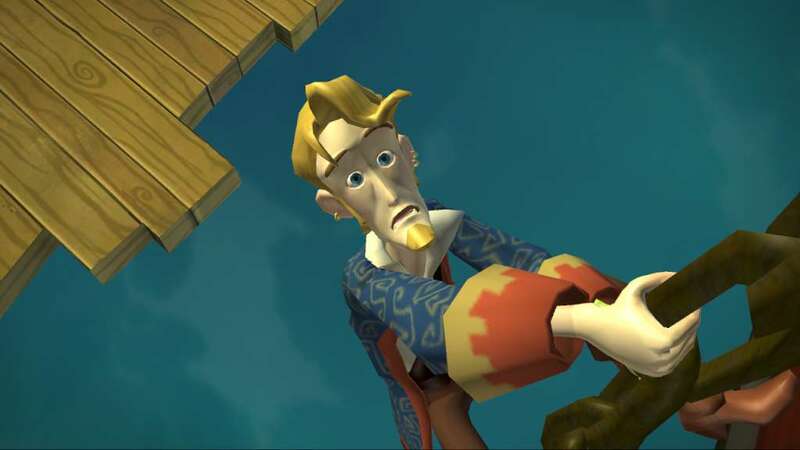 In between defending the Mer-People and dodging the persistent pirate hunter hot on his trail, Guybrush manages to catch up to his beloved wife and despised arch-nemesis — but their reunion is short-lived. 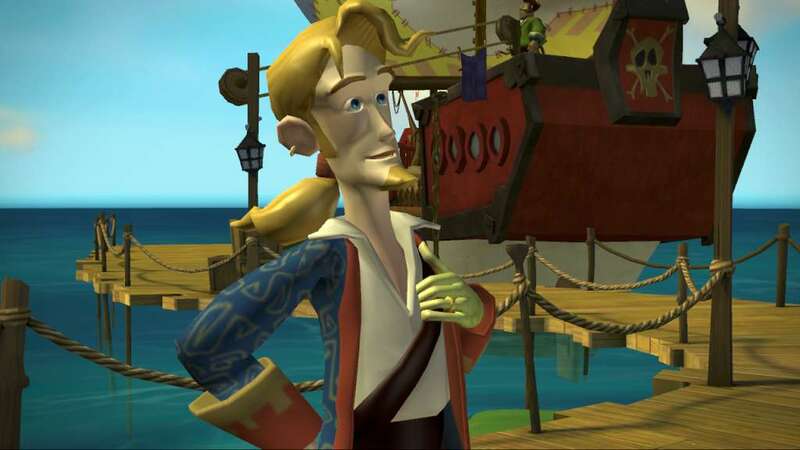 Now Guybrush must focus on eradicating the Pox of LeChuck before more harm can be done. And as the Mighty Pirate draws closer to a cure, the waters will only grow murkier in this thrilling chapter of the epic saga.